Ruby Assembly FASHIONOPOLIS TICKET Giveaway! Do you fancy yourself a dab hand at styling? Perhaps you’re nifty with a DSLR camera or have recently developed carpal tunnel syndrom from overuse of Instagram. 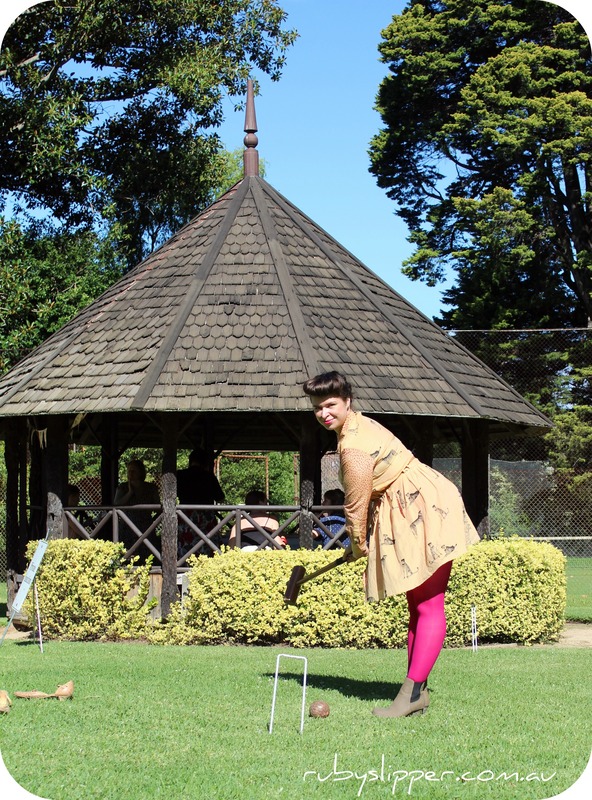 Maybe you love reading blogs like Ruby Assembly, Lady Melbourne, Esme and the Laneway or Gary Pepper Vintage. Have we got the competition for you then, sweet poppet! Are you unafraid of taking camp photos of yourself and writing about your life? 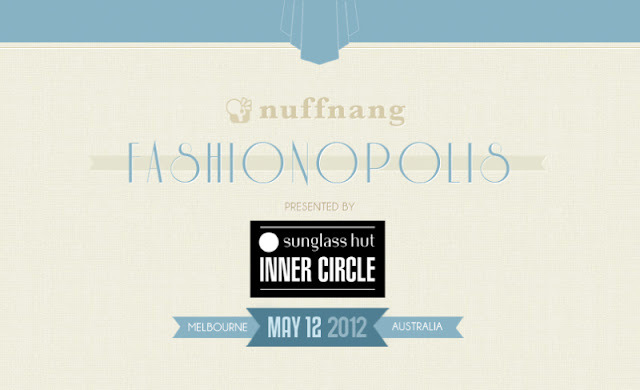 Then join us at Fashionopolis 2012! Next Saturday come hang out at Fashionopolis with Ruby Assembly and a host of Australia’s best bloggers. It’s a first in many ways – a ‘fashion blogger only’ forum where you’ll be able to hear from your favorite bloggers about what makes their content work. Learn tips about the art of blogging from the best, and take time to discuss your own work with industry peers. It matters not if you’re already blogging or ‘thinking of ‘ blogging – the forum is open to all comers and will be a great place for you to kick things off! 1.) SUBSCRIBE to the Ruby Assembly Blog (button just on the right of page dears) and email info@rubyslipper.com.au using the email you subscribed with (we double-check these little things). 2). ‘LIKE’ the Ruby Assembly Facebook page by clicking here. THAT’S IT! Winner will be announced on our Facebook page next Friday 11th May. Make sure you can make it to Thousand Pound Bend in Melbourne on Saturday 12th May 2012.